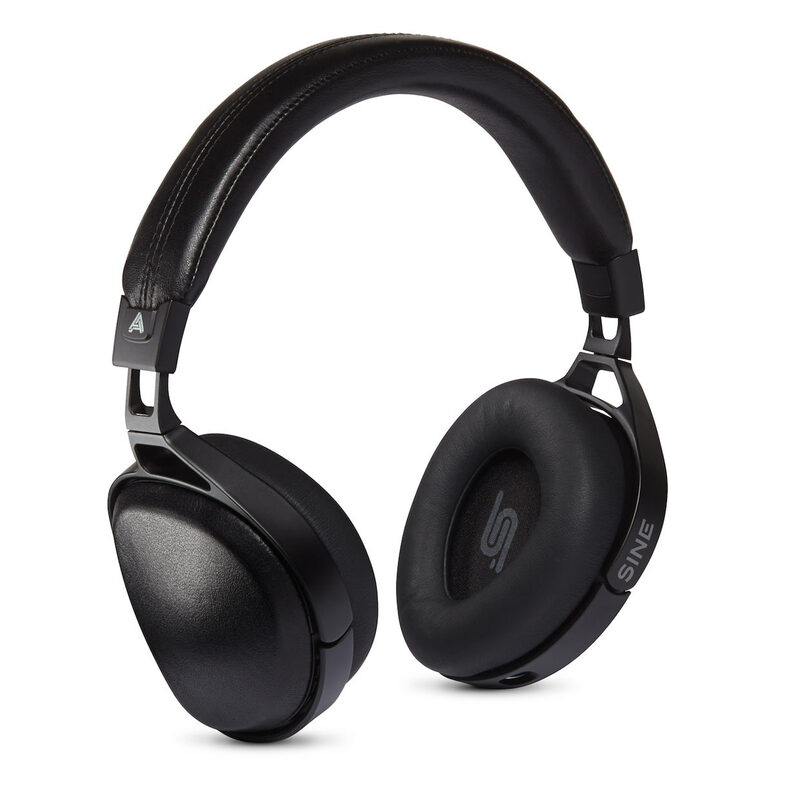 SINE headphones, with planar magnetic technology, are a big advance in sound quality for portable headphones. Rather than using ordinary drivers, Audeze SINE’s planar technology gives you a sound that’s punchy, dynamic, and detailed. They sound much larger than they are! Audeze SINE headphones are lightweight, and they fold flat to make travel easy. BMW’s Designworks was responsible for the sleek industrial design, and Audeze manufactures SINE in their Southern California facilities.